Not all wood burning stoves carry the labels mentioned below. The labels will help you find the most eco-friendly and efficient wood burning stoves. The Danish wood burning stove announcement is a law which took effect in 2007 and which was tightened in 2015. The wood burning stove announcement demands that a wood burning stove doesn’t emit more than 5 grams of health-damaging particles per kilo of used firewood in the stove – earlier it was 10 grams. This applies to both new and re-sold wood burning stoves. Remember: When you buy a wood burning stove in Denmark, you have to make sure that it comes with an approved test certificate. A test certificate documents that your wood burning stove observes the environmental regulations in the wood burning stove announcement. The Nordic Ecolabel is the official ecolabel of the Nordic countries. It was established in 1989 by the Nordic Council. Denmark joined in 1997, and today the Nordic Ecolabel is used in all Nordic countries including Sweden, Finland, Norway, Iceland and Denmark. The Nordic Ecolabel is a an ecolabel for non-food products. The label indicates that the environmental impact of the product carrying it is one of the smallest for its group. The goal of the Nordic Ecolabel is that the requirements are so tough that only the best 25 % of wood burning stoves on the market will receive a label. That’s why the requirements are tightened continuously as the products improve. In Denmark, 9 out of 10 wood burning stoves carry the Nordic Ecolabel. Tough environmental requirements in all phases of the product’s life cycle. Continuing tightening of the existing requirements in order to secure a high standard. Strict requirements when it comes to the use of chemicals in order to protect the consumer’s health and the environment. Supervision of certifications and control so the consumer knows he is safe using the product. High efficiency minimum 76 % (learn more about firewood’s efficiency here). 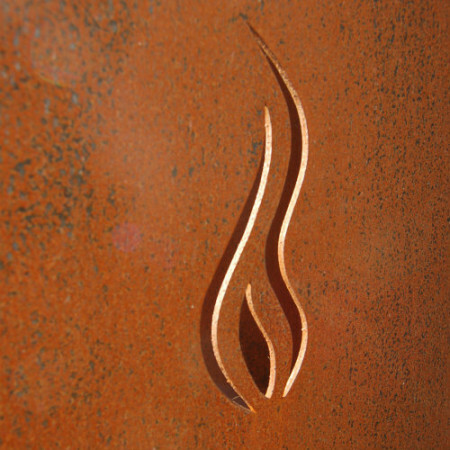 Efficiency is an expression of how well the stove converts the energy of the wood into heat. 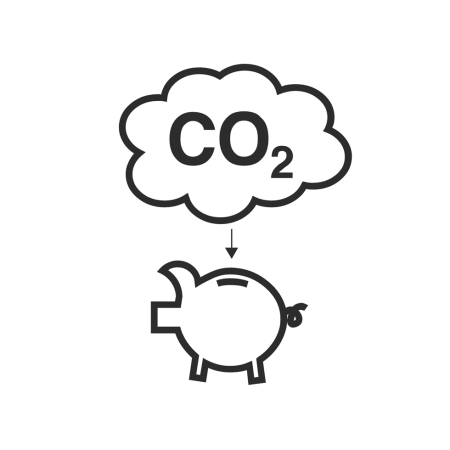 The organic gaseous emissions (OGC-emissions) must not exceed 100 milligrams per 1 normal cubic metre. The stove has been tested by an independent testing institute. The Nordic Ecolabel includes the standards EN 13240, NS 3058-1, NS 3058-2 and NS 3059. As of October 1st, the wood burning stove requirements are tightened further and the new Nordic Ecolabel requirements are 3 grams per kilogram wood. From 2017 the requirements will be tightened further to 2 grams per kilogram wood. The CE-label shows that your wood burning stove meets the European Union’s legislation. CE stands for Conformité Européenne which means European agreement or uniformity. The label guarantees that the product meets the requirements of safety, health and environment – both during production and as a finished product. The CE-label helps to create the free movement of products in the European Union, and as a starting point it is manufacturers of electrical appliances, homewares, hardware, toys and machines that see to the labelling. This way the CE-labelling provides formal access to marketing and sales on the European market. CE-labelling is awarded based on testing according to the European standard EN13240. There are a number of basic requirements for a wood burning stove when it carries the CE-label. The CE-label is awarded based on testing according to the European standard EN13240. The CE-label must be affixed visibly to the product and the measured carbon monoxide emissions and the efficiency must be added. Numerous standards include both a number and a country code. The standards are part of both the Nordic Ecolabel and the CE-label and they ensure product quality and a product warranty as well as safety for the consumer. The above-mentioned standards make demands on design, production, construction, safety and performance, guidance and labelling as well as testing methods. The Austrian standard is also called §15a and in certain areas it has the same requirements as the Nordic Ecolabel. However, §15a does not have the tight requirements when it comes to emissions of particles that the Nordic Ecolabel has. 15a requires an efficiency of at least 80%, and the carbon monoxide emissions must be low no matter the amount of wood in the stove. In January 2015, 2. stufe BimSchV, which is the strictest German requirement, took effect. The requirement is no stricter than the Danish requirements which means it is not strict enough for the Nordic Ecolabel. The Norwegian standard certification SINTEF concerns the product itself. 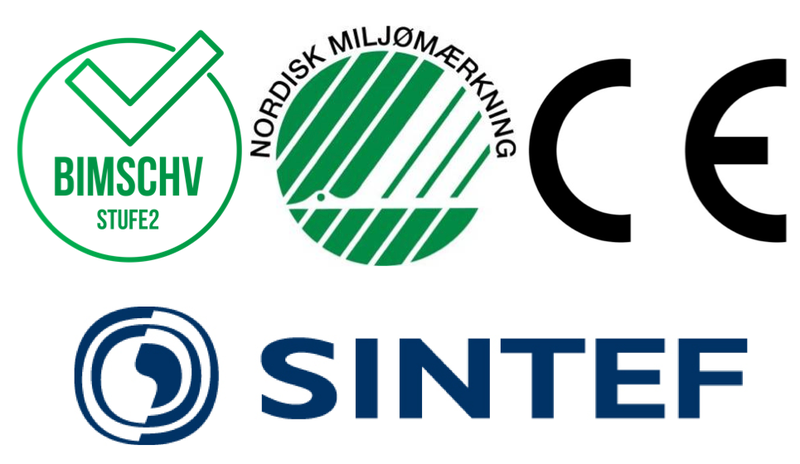 If you have a wood burning stove labelled with one or more SINTEF certifications, it means that the wood burning stove’s test reports have been looked through by Sintef regarding the Norwegian standards. It is optional to use Sintef. Some decide against it because the Nordic Ecolabel provides the same kind of security for the consumers and shows that the rules have been respected. It is always a good idea to keep yourself informed about labels and certifications when you buy a new or a used wood burning stove, and it will provide you with a guarantee that you observe the requirements and regulations. to reduce the environmental impact.